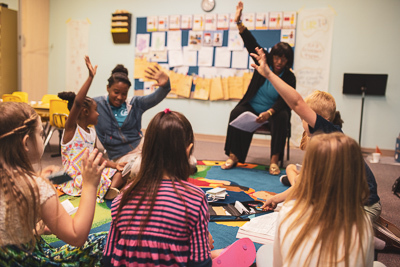 We believe children are a priority and we always aspire to have a strong, vibrant Children’s Ministry! We go all out when it comes to children as we offer games, teaching, worship, small groups, and many great events each year. 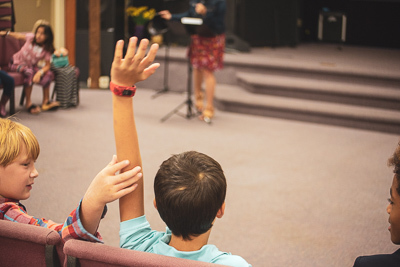 On Sundays, after enjoying worship with their families, the kids are invited upstairs where they learn more about God and His Holy Word at their level of understanding. 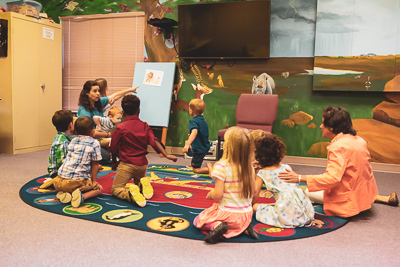 The nursery (birth – 35 months) will be available during the entire service. 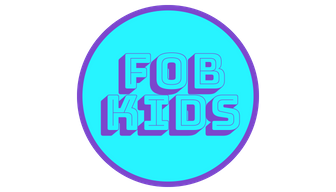 In order to make children a priority, your first visit to FOB Kids will require us to gather some information about your children: family member’s name, child’s name and birthday, address, phone number, and any special instructions (allergies, etc.). Our nursery is divided into two rooms, Infants, and Toddlers. 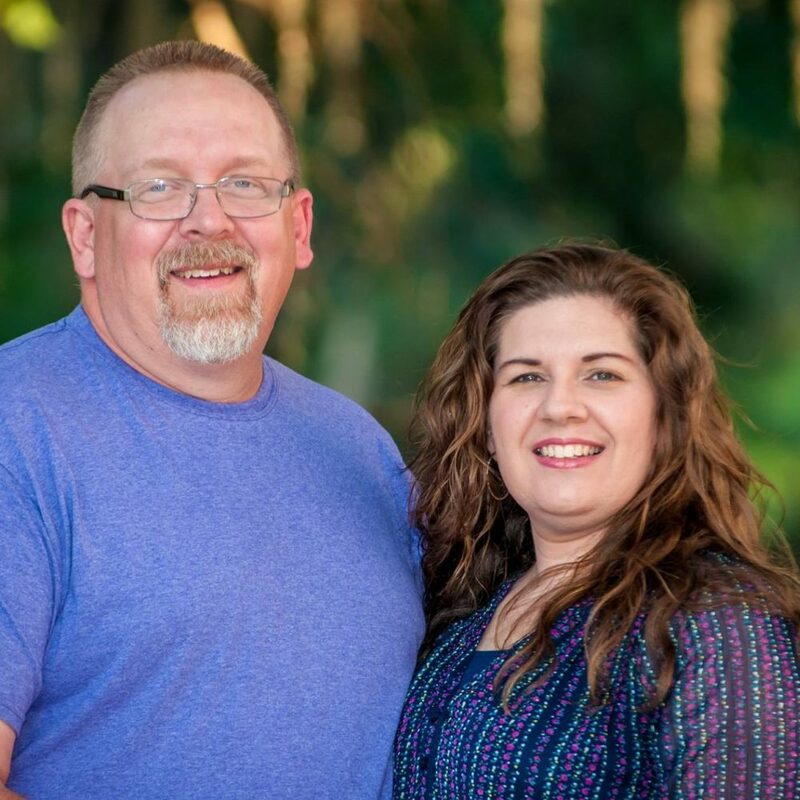 Each room is staffed by caring individuals who are dedicated to the well-being and safety of your child. 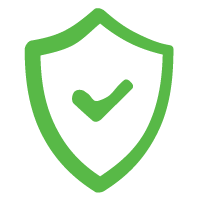 All caretakers are background checked and trained for your peace of mind. 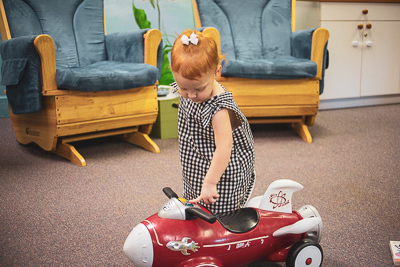 We have two large, colorful rooms where your little one can play in a safe and fun environment while listening to the Word through music and stories. For your convenience, we also have a Nursing Moms room at the back of the sanctuary where you can watch and listen to the service while protecting your privacy. 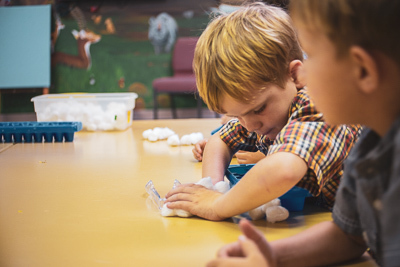 We have a wonderful Nursery staff and helpers who are trained to work with little ones. They meet in two large rooms decorated with wonderful wall murals to keep it fun and exciting. Nursery is available during the entire service. 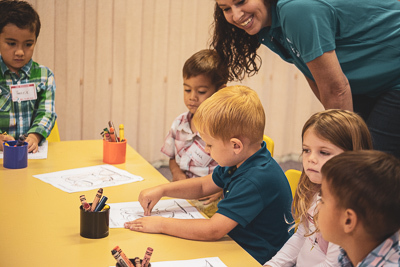 This class is geared to our energetic 3 & 4 year olds, who are introduced to Jesus with hands-on Bible instruction. 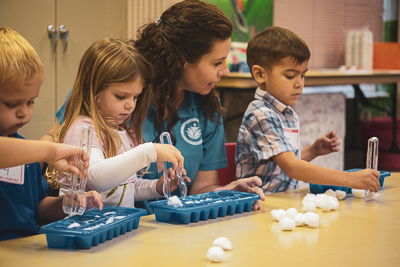 This class learns about Jesus through the Big God Story, praise & worship, pretend play, and lots of hands-on activities. This class brings the Bible to life! The Big God Story uses hands-on activities, worship, and prayer time to get the truth of the gospel into the hearts and minds of our kids. This class rotates from station to station keeping all learners engaged as they experience Jesus first hand. 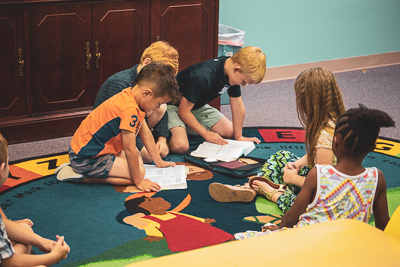 In this class, we use hands-on scripture applications, games, object lessons, kid-led prayer times, and interactive worship to focus on living like Jesus. 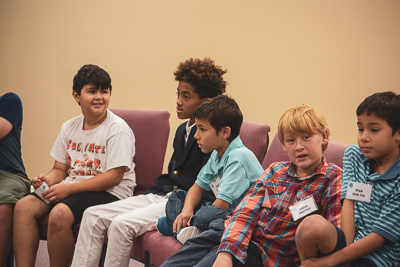 Each week, through small group discipleship, we encourage our kids to live a life immersed in the presence and power of God! FOB Kids wouldn’t be possible without the support of volunteers. 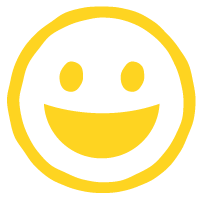 If you would like more information about volunteering, click the volunteer button below. *All applicants will be subject to a background check and approval from the ministry leadership team. When students have fun at church, they can’t wait to come back! 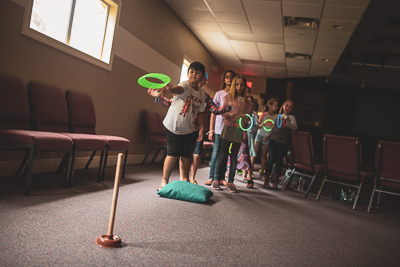 And we know they’ll have fun each week as they learn about who God is through games, activities, small groups, and biblical teaching. Safety is one of our highest priorities. That’s why you’ll receive a unique identification number each time you check in. Additionally, every volunteer is screened and participates in a background check. You may also notice that our hallways are monitored by security during each service. The Bible is the most amazing book ever written! We strive to bring its stories to life through activities and discussions that keep students engaged. 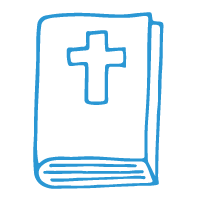 We want all students to love God’s Word and understand the value of applying it to their lives. 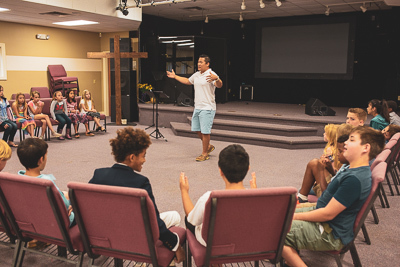 As students build relationships with leaders and other students, they gain the support and confidence to grow in their faith. 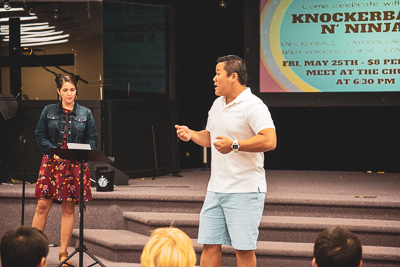 When you commit to attending each week, your student will be surrounded by a group full of familiar faces. FOB Kids wouldn’t be possible without the support of volunteers. If you would like more information about volunteering, fill out the form to the right. All applicants will be subject to a background check and approval from the ministry leadership team. FOB Kids wouldn’t be possible without the support of volunteers. If you would like more information about volunteering, fill out the form below.